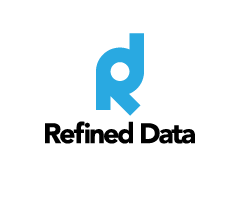 This enterprise level solution offers enhanced features for Refined Data clients using a variety of Refined Data tools, including our rPhone offering advanced telephony solution for Adobe Connect. To learn about more about the variety of tools we offer for an Adobe Connect environment visit our Adobe Connect & Custom Pods section. Why use the VP Console for Tech Support? How do I view session history? What information is captured in session history?